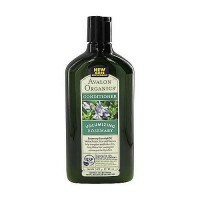 Help reduce oily build-up and alleviate flaking while soothing watercress. 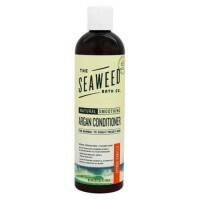 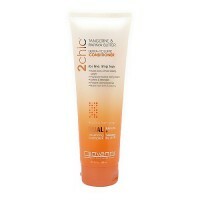 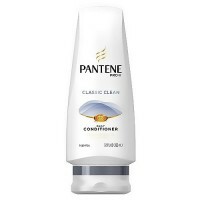 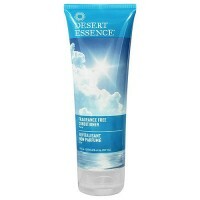 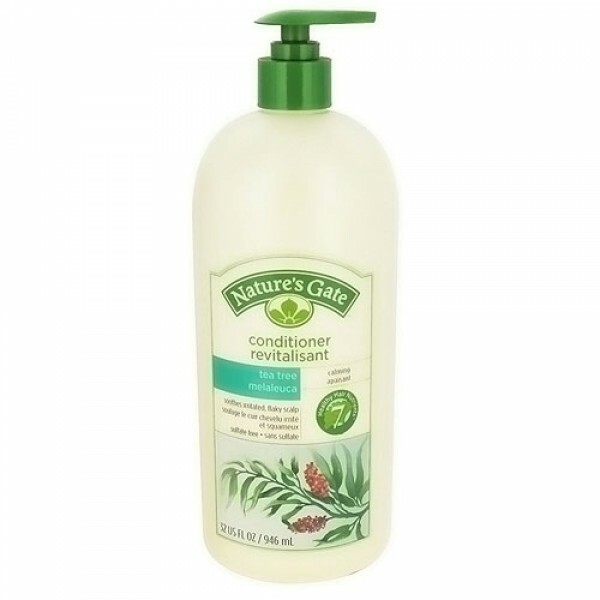 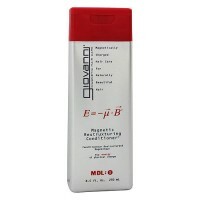 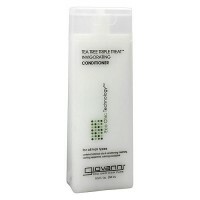 Conditioner effectively conditions hair to help balance irritated, flaky scalp. 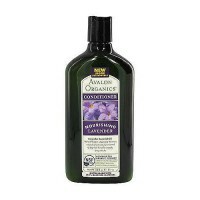 Naturally purifying Tea Tree Oil, Golden Seal, and Rosemary help reduce oily build-up and alleviate flaking while soothing Watercress, Hops and Balm Mint offer relief for dry, itchy scalp. 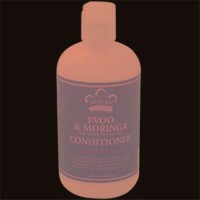 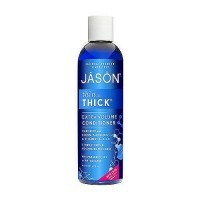 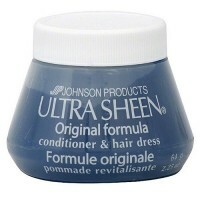 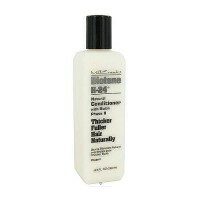 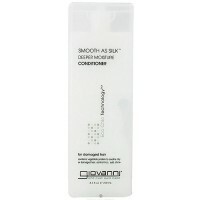 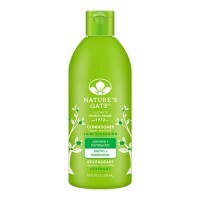 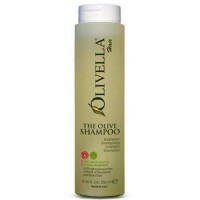 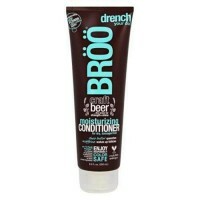 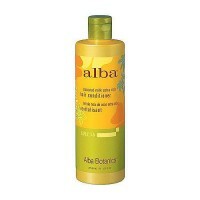 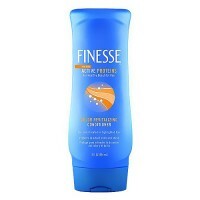 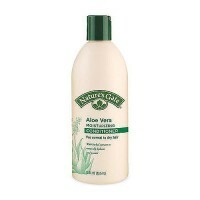 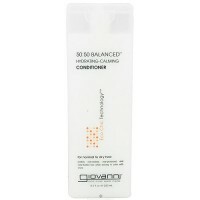 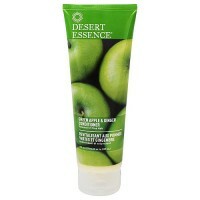 This conditioner is ideal for everyday use and will leave your hair beautifully shiny and healthy-looking.